You won’t win if your teams aren’t using your tools. VipeCloud’s Customer Acquisition Solution is actually used and enjoyed by teams growing their businesses. ► We auto-capture data where possible, minimize manual entry for salespeople, and are still able to provide sales management with the data they need. ► VipeCloud is intuitive to use, migration is made simple, and training / customer success is the core of our culture. 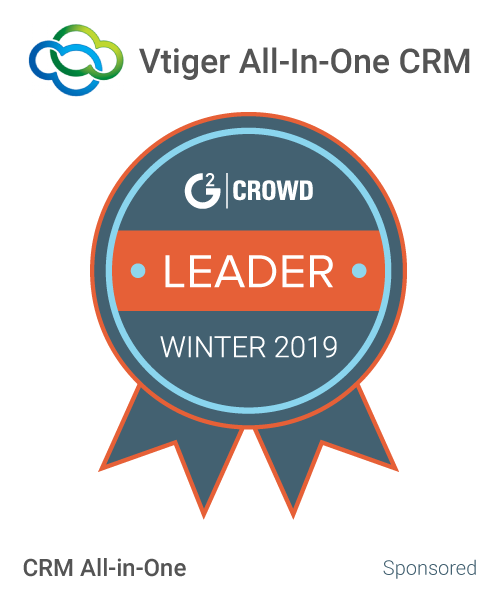 ► We pulled a wide variety of capabilities together so your team only has one system to learn, and one system for data to move through the entire funnel. If your your team isn’t using what you’ve got, or you are considering marketing and sales software for the first time, VipeCloud will help you win. CEO | VipeCloud | Your Customer Acquisition Solution. Consolidated Sales & Marketing Automation. Hi there! 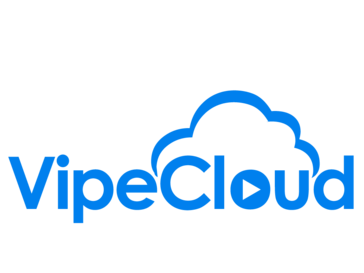 Are you looking to implement a solution like VipeCloud?